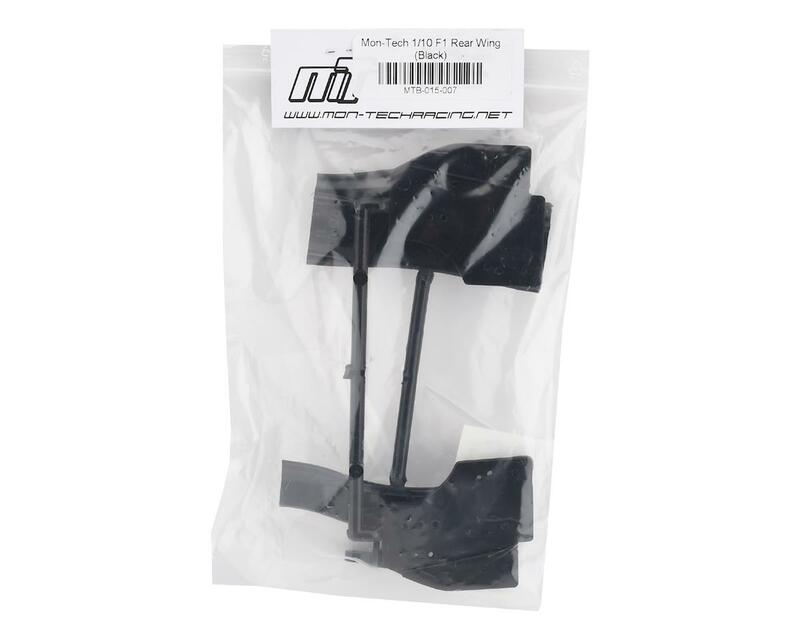 Mon-Tech 1/10 F1 Rear Wing. 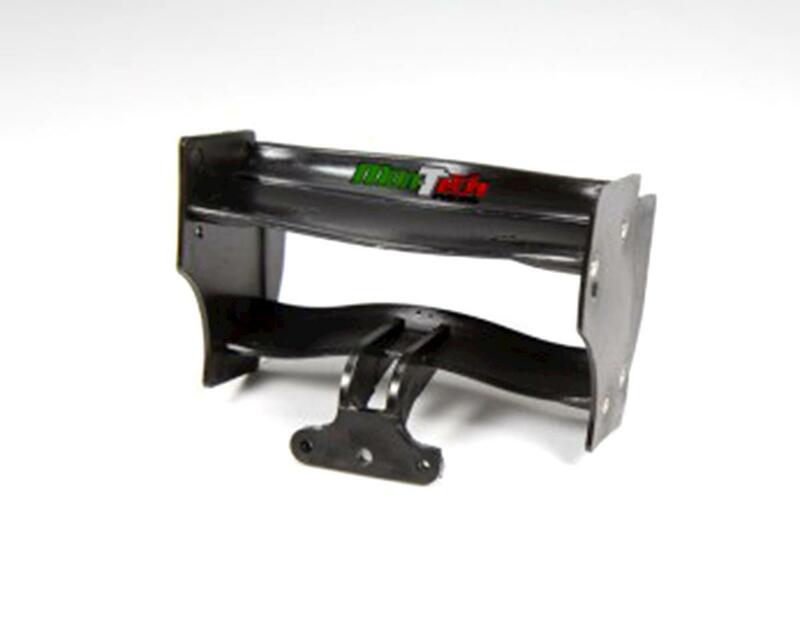 This wing was the 2015/2016 ETS standard rear wing. 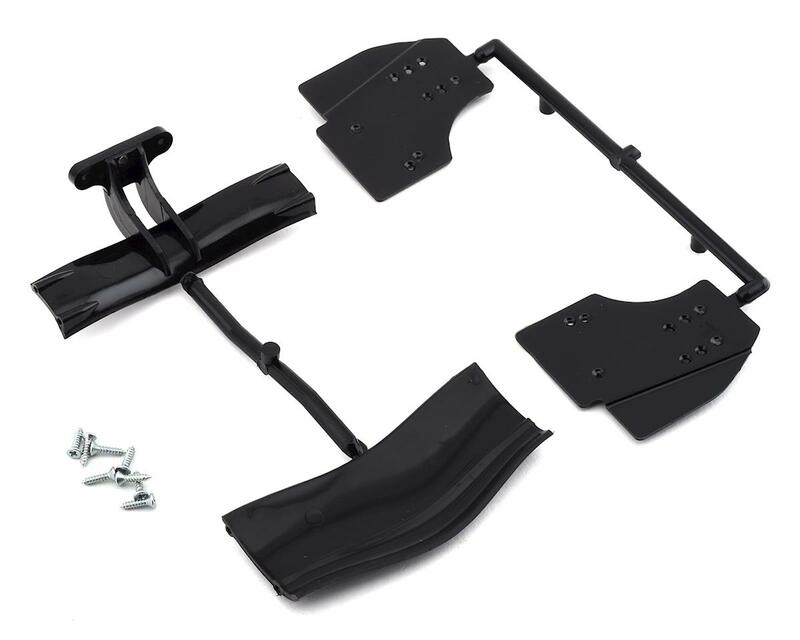 Package includes the components and hardware required to assemble one wing.